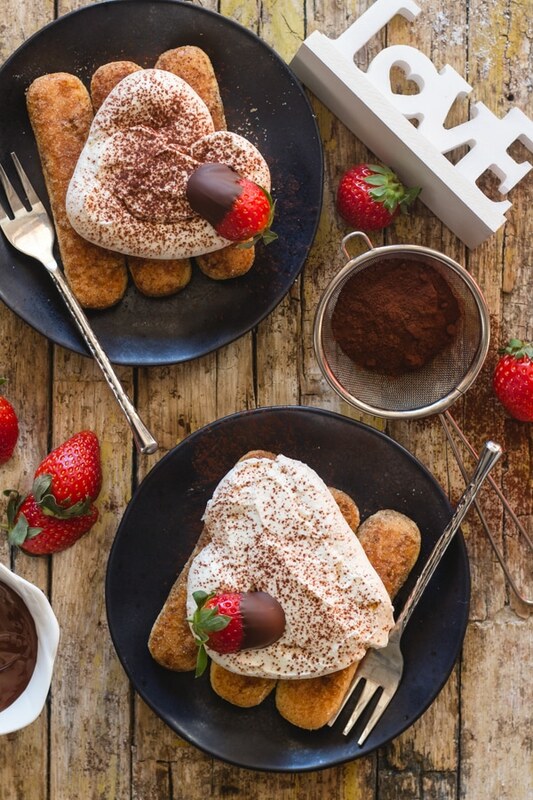 Mi amore, Valentine’s Day is right around the corner and we’re getting ready by bringing the coffee into the kitchen to create some delicious and decadent desserts that are sure to send your love over the moon. If you’re looking to be bold this Valentine’s Day, adding coffee into your dessert is the best way to go. Chocolate-based treats in particular seem to get an intense boost of flavor from the merest jolt of java added to the mix. Both chocolate and coffee are also aphrodisiacs, which serve to elevate moods and invigorate the body. Described as “silky smooth, sinfully rich, and decadent,” our first dessert is likely more lovable than you may ever be. But that’s okay, who can really compete with cheesecake anyway, right? You’ll win your valentine over with this delightful blend of sweet, bold, and savory. Pair it with a cappuccino on the side for a perfect set. Get the recipe here. Allude to the deep and complex layers of your love with an awe-inspiring dessert that makes a great impression when it comes to display and taste. 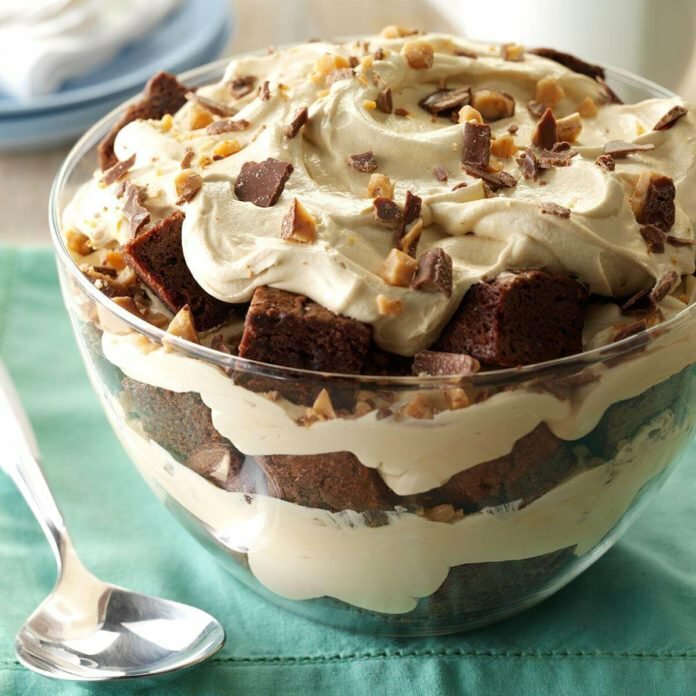 Trifles are also a wonderful way to spread the love. This brownie and mocha dessert is especially perfect if you’re hosting a dinner party with other couples on Valentine’s Day. Try it here. Macarons are one of those classics desserts everyone adores. They are delectable little almond-y bites of sweetness that truly shine when they’re infused with a little espresso and chocolate. 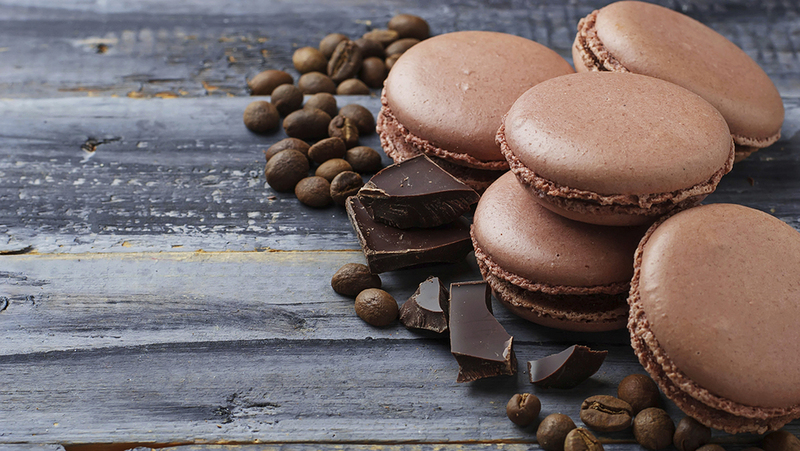 Macarons are also relatively innocent from a nutritional perspective. They are naturally gluten-free and their small portion size will help to prevent against sabotaging any New Year’s diets. Find the recipe here. Let’s not forget the titan of coffee-based desserts, Tiramisu! It may possibly be the most glorious and most perfect of all desserts. It is divinely rich, lush and voluptuous with a delicacy that will have your Valentine swooning for more. The indulgent and luxurious sensations will transport you both to the romantic cafes of Italy. Although Valentine’s Day brings thoughts of chocolates to mind, try something different, something much more luxurious and elegant – you and your date deserve it! Luckily enough, it is also fairly simply to make! View the recipe here. 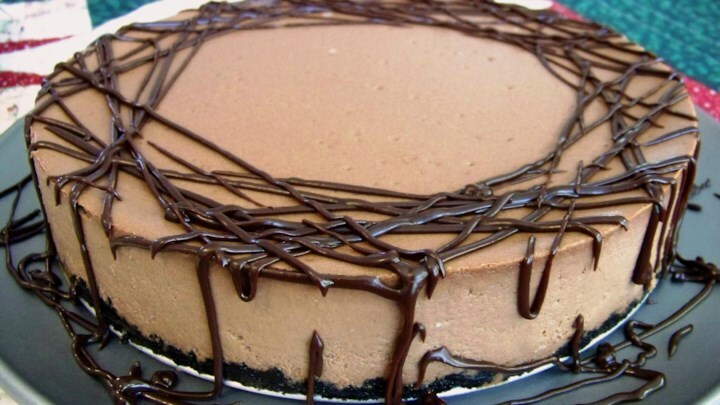 Ignite the romance this Valentine’s Day with any of these decadent coffee and chocolate desserts. You and your date will both be happy that you did.